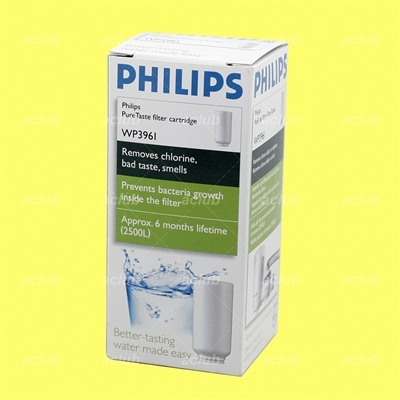 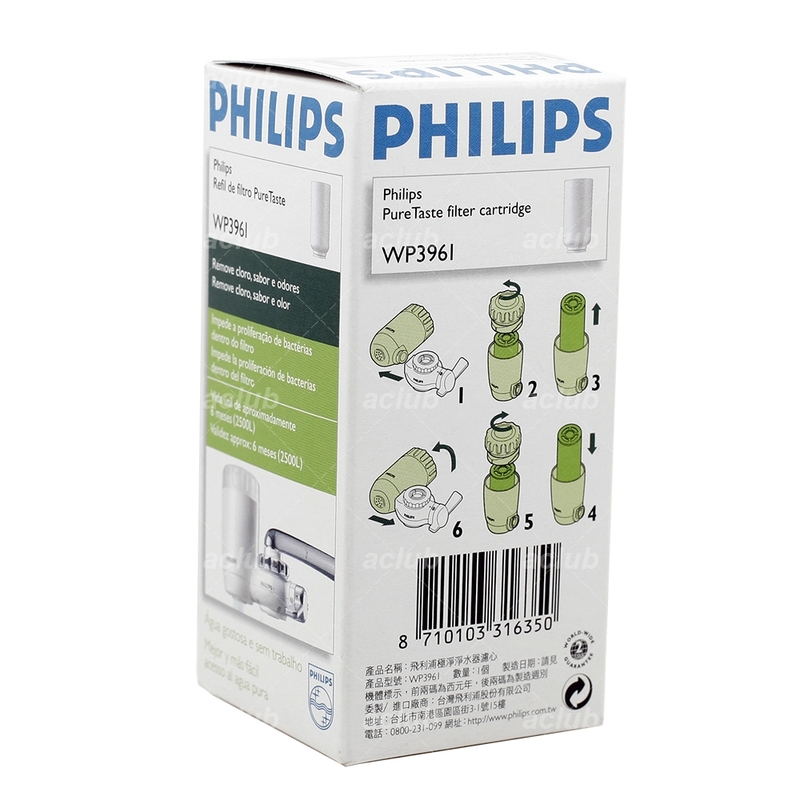 Philips WP3961 is a replacement water filter cartridge, which improves the taste of your drinking and cooking water by removing chlorine and other impurities with a silver-coated active carbon system. 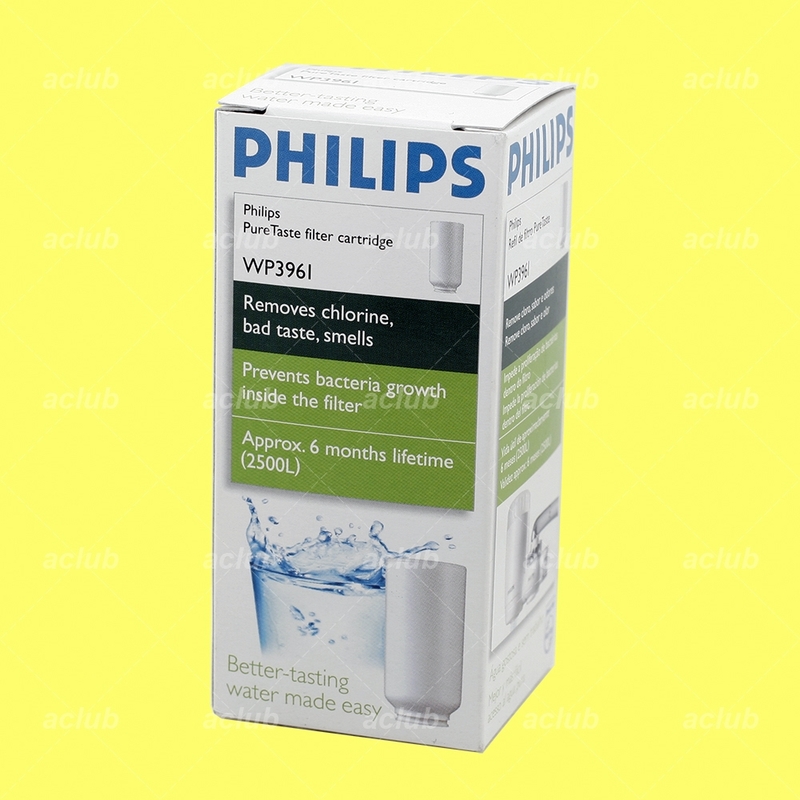 The Pure Taste filter removes unpleasant chlorine, bad tastes and smells, as well as large sediment from your tap water, ensuring purer and better tasting water for drinking, cooking and cleaning fruits and vegetables. 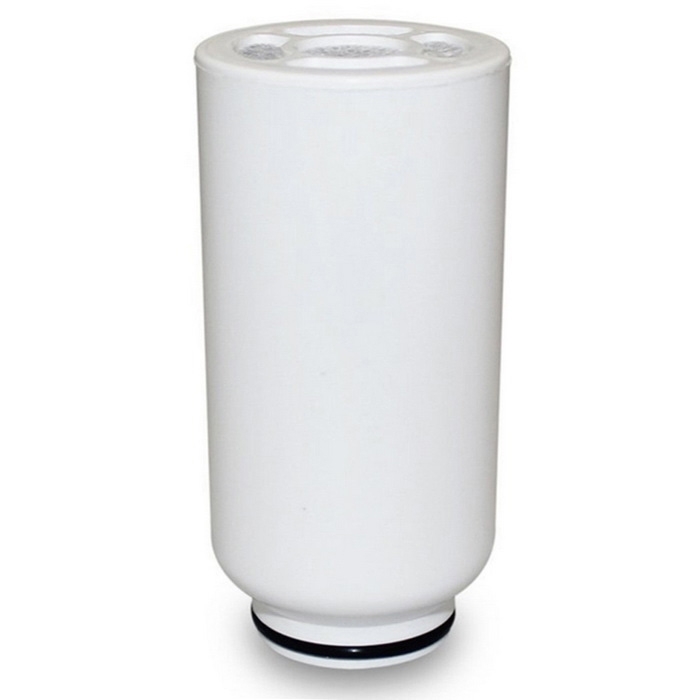 In addition, the silver-coated active carbon prevents bacteria growth inside the filter, giving you extra safety for your water.